Support the Dubai Land Department with establishing the foundations for a major Sustainability event called Dubai Sustainable Cities Summit (DSCS), and to mark the association with the United Nations Environmental Programme which has chosen Dubai to establish a regional sustainability centre. The overall project was broken into phases. Phase 1 set out to establish the overall strategy, content and focus for DSCS, in addition to developing the branding, marketing collateral and corporate website. THC was also responsible for Phase 2 of the project which consisted of gaining Patronage for the initiative and to execute the event, including delegation management. With the successful completion of phase 1, the event received official Patronage from His Highness Sheikh Mohammed Bin Rashid Al Maktoum, Vice President and Prime Minister of the UAE and Ruler of Dubai, and a clear mandate to proceed with to the implementation. 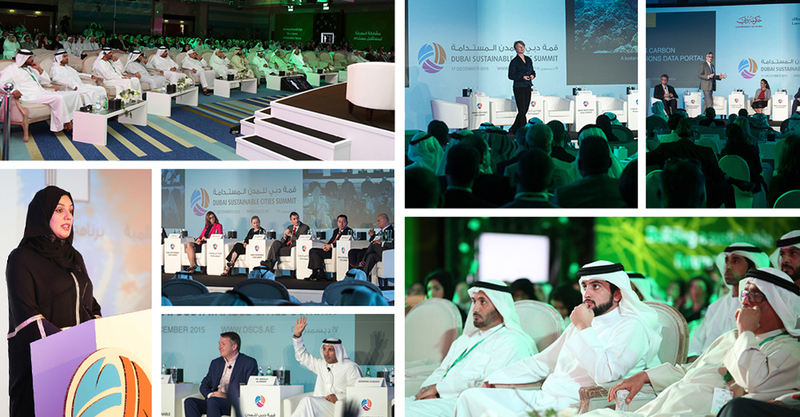 The event was held to very positive feedback from the local, regional and global sustainability community, and included numerous speakers who are global leaders in sustainability, and a number of high level delegations from the UAE and the globe. 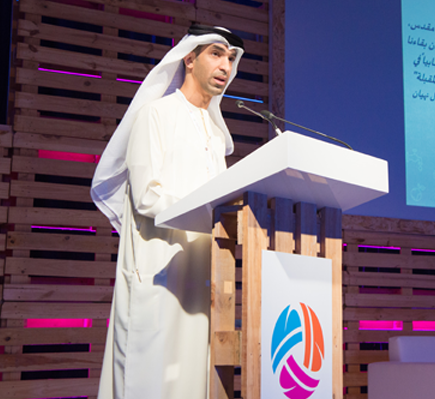 DSCS ultimately placed Dubai on the world stage for establishing meaningful sustainability initiatives and acting as a platform to launch the Dubai Sustainability Agenda.